This is an excellent Volnay from Domaine Joseph Voillot. 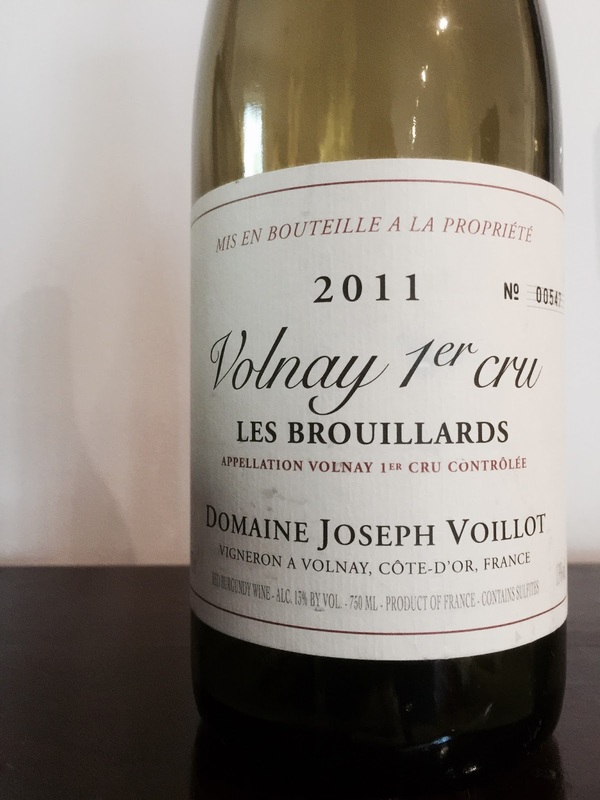 From premier cru vineyard Les Brouillards, the 2011 vintage has aromatics of game, bacon, raspberry and undergrowth. The palate has great balance, long length and fresh acidity. For those susceptible to the charms of Volnay – and I am one – this is well worth your attention.